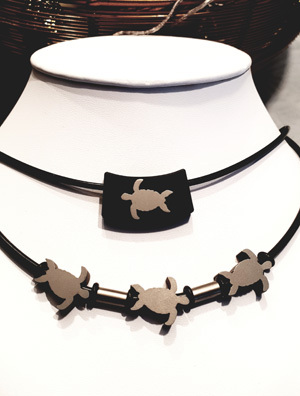 Welcome to our big Turtle Foundation Raffle 2019! The die is cast, the winners are determined – CONGRATULATIONS! In the afternoon of Sunday, 28 January 2018, the winning tickets of the Turtle Foundation Raffle 2018 were drawn at the booth of WeDive on FESPO Zurich. We are very grateful to all participants of our raffle for your valuable contribution to the protection of endangered sea turtles, because the entire proceeds of the raffle goes into our conservation projects! Even if your ticket was not drawn, the big winners are definitely the sea turtles. All holders of the winning tickets will be notified personally. Below are the winning numbers; however, results are preliminary with no guarantee. We cordially congratulate all the winners and we hope you enjoy your prize! Our special thanks go to the sponsors of the many awesome prizes! The entire proceeds of the raffle go into our sea turtle conservation projects – thus, in the end there will be only winners! The official organizer of the raffle is Turtle Foundation Liechtenstein. We would like to thank all donors of the prizes for these great donations! 12 days / 11 nights liveaboard diving “Komodo” for 1 person on the MV Pindito (half of a two berth cabin), including port taxes. Flights not included. Valid until end of 2020. 12 days / 11 nights liveboard diving “Komodo” for 1 person on the Amira (half of a two berth cabin), including port taxes. Flights and national park fee not included. Valid until end of 2020. 7 nights for 1 person in bungalow (half double room), full board included. Unlimited diving, kayak trips, and transfers to and from Sorong (arrival on Saturday, departure on Friday) included. Flights and national park fees not included. Valid until end of 2020. 17 nights Golden Triangle Island Escape Safari: 6 Nights Bunaken Island, 5 Nights Bangka Island, 6 Nights Lembeh Island; 15 Diving Days with 30 Dives in total. All transfers from Manado Airport, diving on inter-island transfers. Basis single Superior room with air condition, full board. The safari is bound like a boat safari to given dates. Valid until 31 December 2020. 7 nights for 2 people in Reveries Diving Village, double deluxe room including full board plus 5 days diving per person with Emperor Divers Laamu. National and international flights not included. Valid until 19 December 2020 at which time the journey must be completed. These periods are excluded: 1 Feb 2019 to 28 Feb 2019, 20 Dec 2019 to 10 Jan 2020, 1 Feb 2020 to 28 Feb 2020. Diving package for 1 person for 10 diving days with two dives every day (20 dives in total). Including boat, lead, and tank. Flights and accommodation not included. Valid until 4 February 2020. 7 nights for 1 person in the Standard Bungalow of the Prince John Dive Resort including half board, 2 dive packages for 10 dives each, and transfer. Limited travel period: January, February, May, June, July, September, December (except Christmas and New Year) 2019 or 2020. Valid until end of 2020. 3 nights in Atmosphere Resorts & Spa for 2 persons. Including breakfast, 4 dives per person,1 trip to the sea turtles on Apo Island, nitrox, and transfers. Flights and national park fees not included. 4 nights Pura Vida Resort Cabilao für 1 Person for 1 person in Deluxe room (half of double room), including breakfast and 8 dives with Sea Explorers Dauin with tank, lead, and national park fees; plus 4 nights Amun Ini Resort for 1 person in Oceanview Deluxe room (half of double room) including breakfast and 8 dives with Sea Explorers Dauin with tank, lead, and national park fees. Flights not included. Valid end of 2020 (except over Christmas and on Chinese New Year). 14 nights for 1 person in a “fan Bungalow” (half of double room), including breakfast. 10 dives & Spa package, and airport transfers. Flights not included. Valid until end of 2020. 3 nights for 1 person in the garden View Villa (half of double room) including full board, 3 diving days with 6 dives with tank and lead, and transfers from/to the airport of Manado. Flights not included. Valid until 30 April 2020 (August excluded). Diving package for 1 person for 5 diving days with 2 dives per day (10 dives in total). Including boat, lead, and tank. Flights and accommodation not included. Valid until 4 February 2020. 3 nights for 1 person in the standard single room “Garden View” for 1 person, including full board, 5 boat dives with nitrox, tank, lead, and dive guide. If available, an upgrade for the “Deluxe Cottage” is possible. Flights not included. Valid until January 2020. Yucatan Explorer dive package for 1 person with 8 dives (4 on location, 2 in the Cenotes, and 2 in Cozumel). Valid until 3 February 2020. 7 nights in the Marsa Nakari or Marsa Shagra for 1 person in the “Bedouin Tent” (half of double room), including full board, 5 diving days “Standard Package” with unlimited dives at the house reef, and transfers from and to the Marsa Alam airport. Flights not included. Valid until end of 2020. 3 nights in the Murex resort Manado for 1 person in the “Deluxe Cottage” (half of double room), including full board, 2 diving days with 3 dives each day (6 dives in total) with tank, lead, and boat, 2 house reef dives without guide, transfers from and to the airport of Manado. Flights not included. Valid until end of 2020. 4 nights of which 3 nights at Apo Reef Club for 1 person in “Garden Bungalow” (base double room), incl. half board, 1 Apo Reef Overnight Trip, 5 dives with tank and weights, transfers from/to airport San Jose. Flights not included. Valid until the end of 2020. Magnificently clear display with jumbo size information. Tubeless integration of tank data with up to three transmitters. Multigas capable. Diving package with 5 dives including tank, lead, and boat for 1 person. Flights and accommodation not included. Valid until end of 2020. 5 diving days with 2 dives each (10 dives in total) with Ducks Divers including tank, lead, and Zodiak. Accommodation, transfers, and flights not included. Valid until end of 2020. Diving package for 3 diving days with 2 dives each (6 dives in total) in the sea in Playa del Carmen for 1 person. Accommodation and flights not included. Valid until end of 2020. Dive package with 6 dives for 1 person at the spots of OmniSub off Elba. Tank, weights and boat included. Accommodation, flights, and local transfers not included. Valid until 31 October 2020. Diving package for 5 diving days with 10 dives for 1 person including tank and lead. Accommodation, flights, and transfers not included. Valid until end of 2020. This is the innovative diving logbook for smartphones and tablets (iOS and Android). Easily transfer diving experiences, maps, and notes easily and directly from your dive computer to your smartphone/tablet and have them all with you anytime and anywhere. 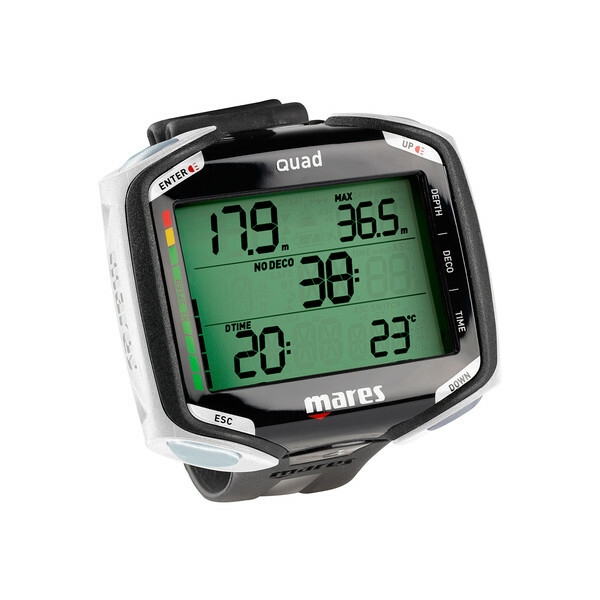 You will receive two DiveMates for you and your buddy. The Apeks DRY100 is made from a 1000D Nylon Core 0.6mm thick Tarpaulin, which is designed to protect your gear from the most extreme environments. The Dry Bag offers 113 litres of storage space and has a 84 cm roll closure for effortless loading. The Lince model combines all the revolutionary innovations developed by the Cressi technical team in recent years. The innovations mainly revolve around the development of angled lenses, which are inclined in relation to the face and thus significantly improve the downward field of vision. Schorchel: Specially shaped splash guard: reduces the entry of splash water without restricting the air inflow. 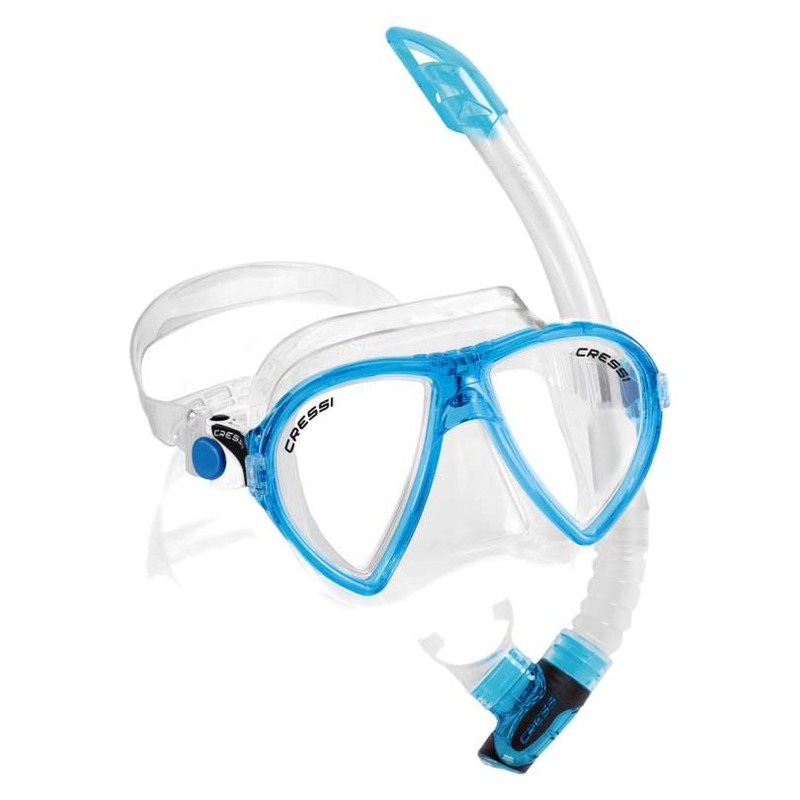 Snorkel set with diving mask Matrix and snorkel Gamma. Perfect for snorkelling or bathing holidays. 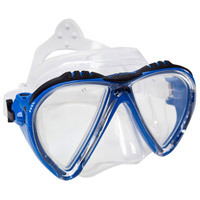 The ideal gift for snorkelers. The diving mask fits perfectly on most faces. Snorkel: Specially shaped splash water protection: reduces the entry of splash water without restricting the air inflow. Forget the days when you had to struggle to don your fins. 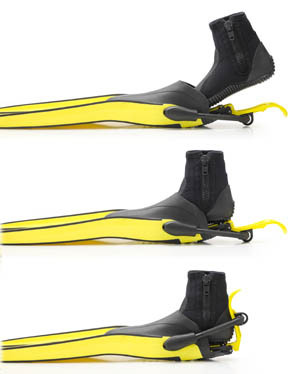 Finclip is the fruit of a group of experienced professional divers, designers and engineers. With Finclip, donning your fins has never been easier. 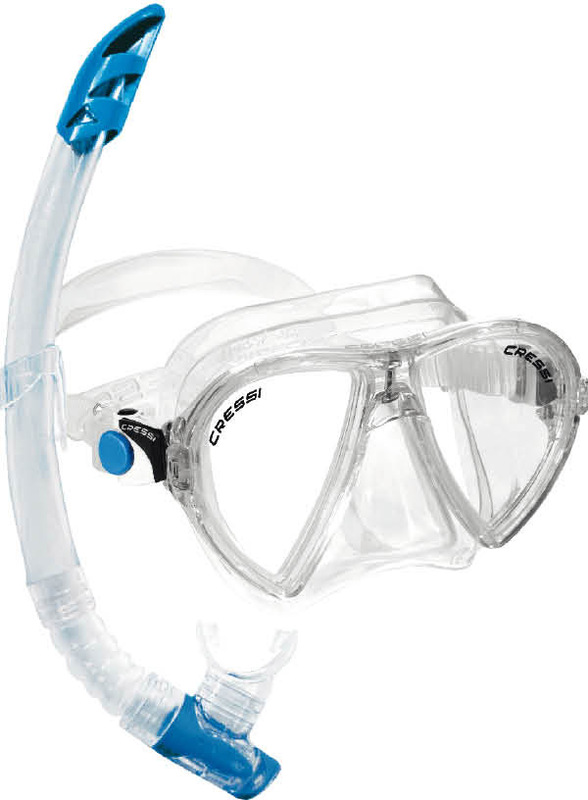 Cressi snorkel set with mask Ocean and Gamma valve snorkel. The mask represents the further development of the patented concept of the extraordinary lenses with their inverted drop. The specially shaped splash water protection of the snorkel reduces the entry of splash water without restricting the air inflow.